The statements from top Democrats follow an effort by a pair of rank-and-file members earlier Monday to garner support for letter demanding leadership condemn Omar’s latest statements. 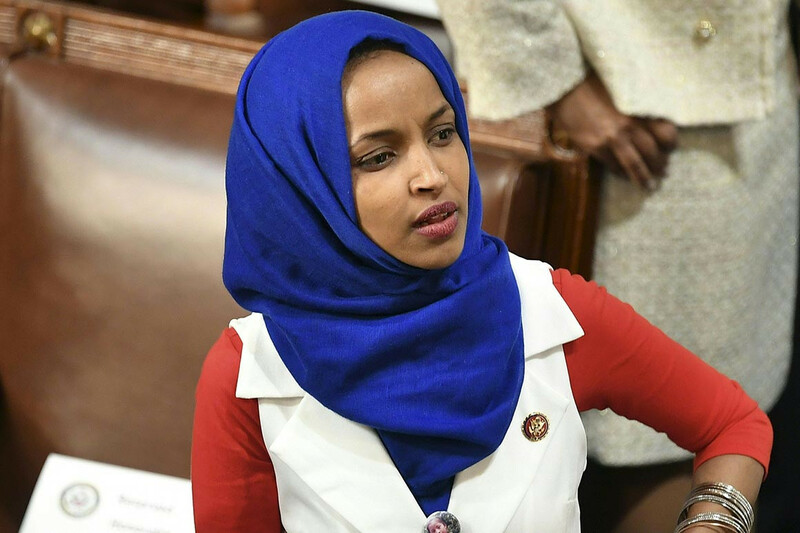 House Minority Leader Kevin McCarthy (R-Calif.) has threatened to take disciplinary action against Omar if Democratic leaders remain silent. One option under consideration, according to his office, is forcing a vote on a resolution from Rep. Lee Zeldin (R-N.Y.) condemning anti-Semitism.